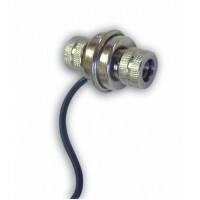 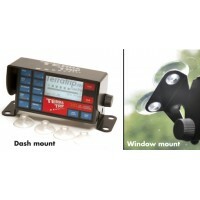 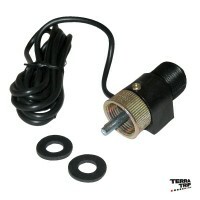 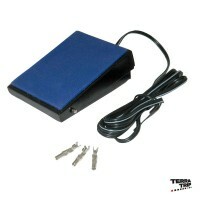 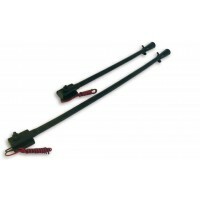 Supplied with magnetic GPS antenna, no calibration and no installation of speed sensor needed when used on GPS antenna! 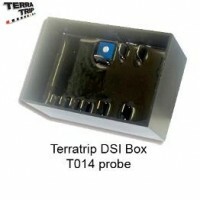 For more than 20 years we represent TERRATRIP in the BENELUX. 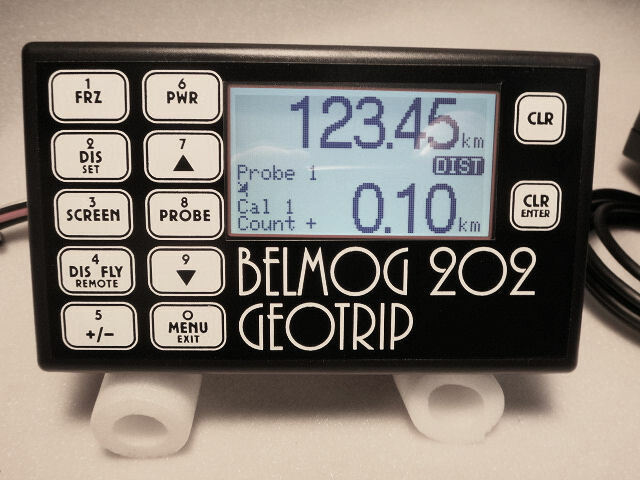 Feeding Terratrip with a lot of useful info from our rally experience we help to improve the instruments specialy for our BELMOG CLASSIC RANGE to have the best and most accurate instruments for classic rallying.